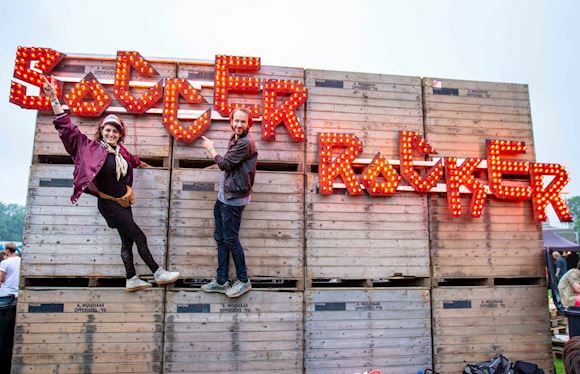 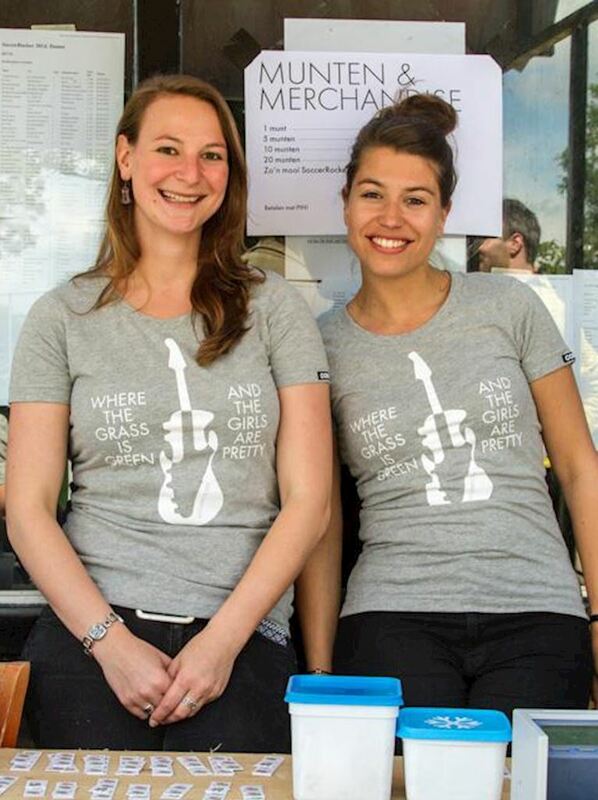 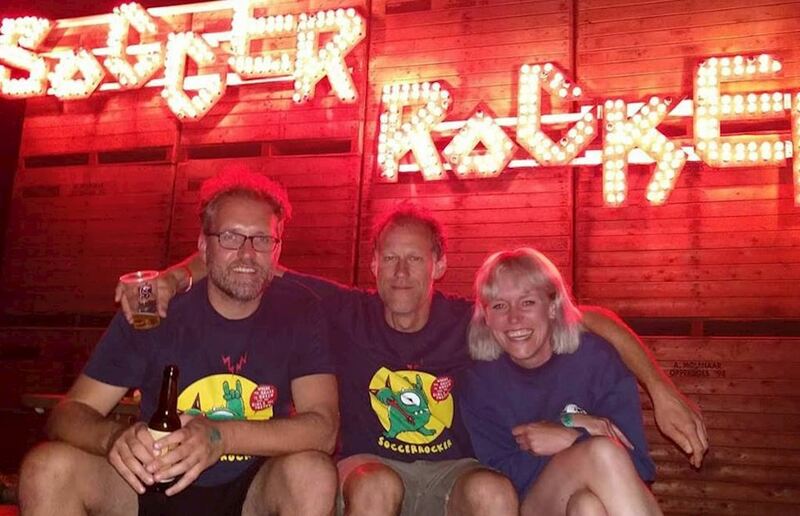 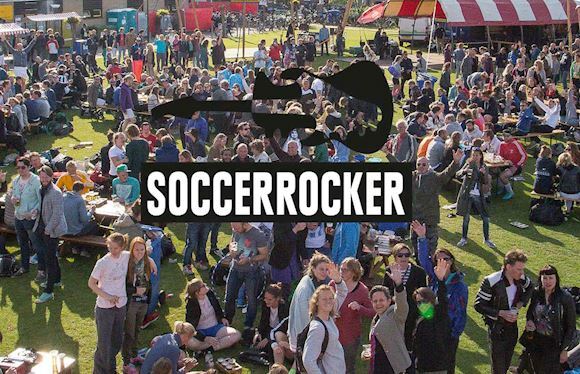 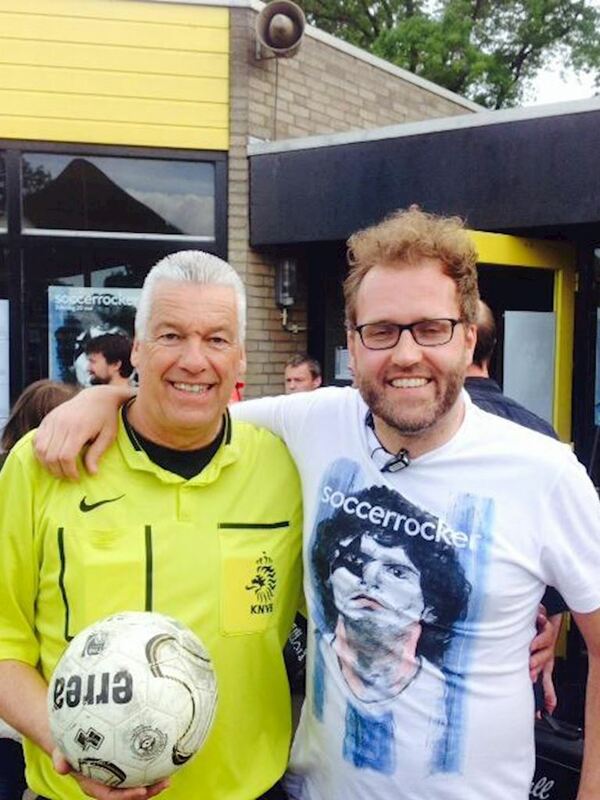 Saturday June 2nd 2018, SoccerRocker was held in Amsterdam. 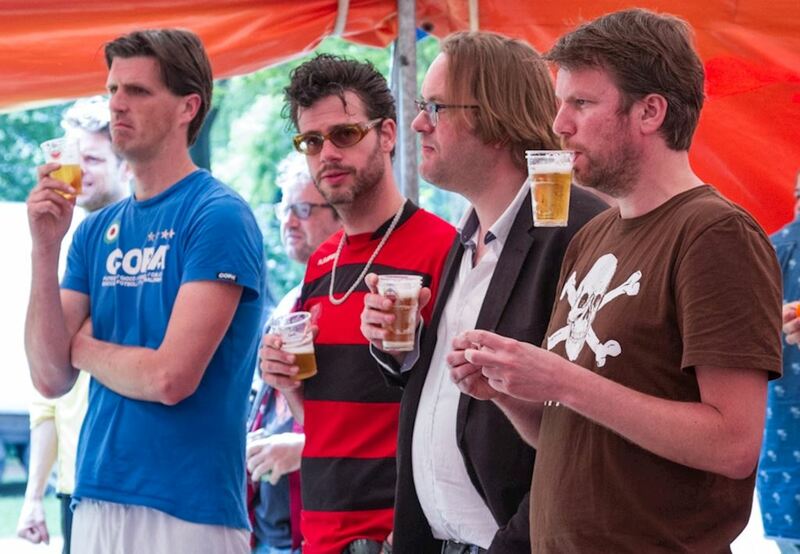 Since 5 years we are the proud sponsor of this cult football festival, which is a combination of football, music and too much beer. 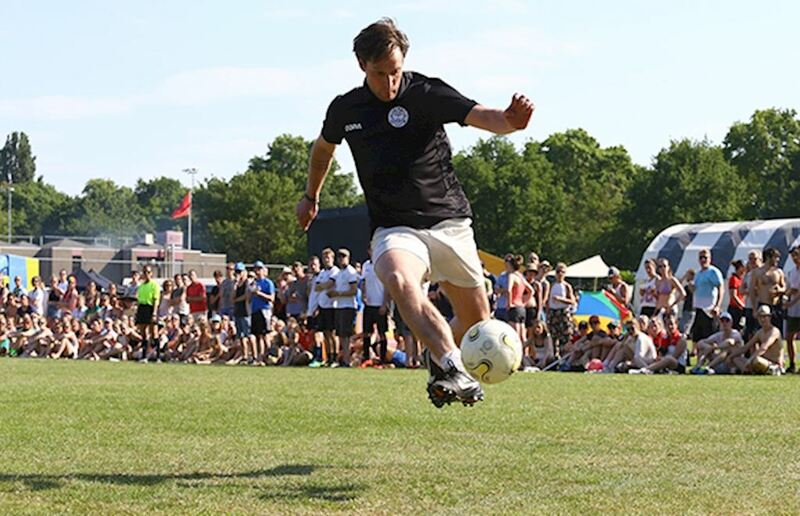 Teams are playing 5-a-side without a keeper and fun is more important than performance. 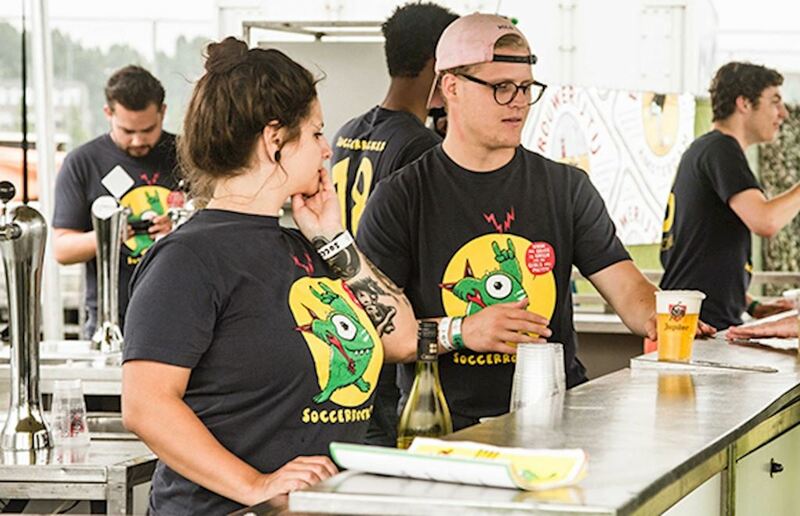 Just like last years, we created a limited SoccerRocker x COPA T-shirt, which was designed by Mike Ottink. 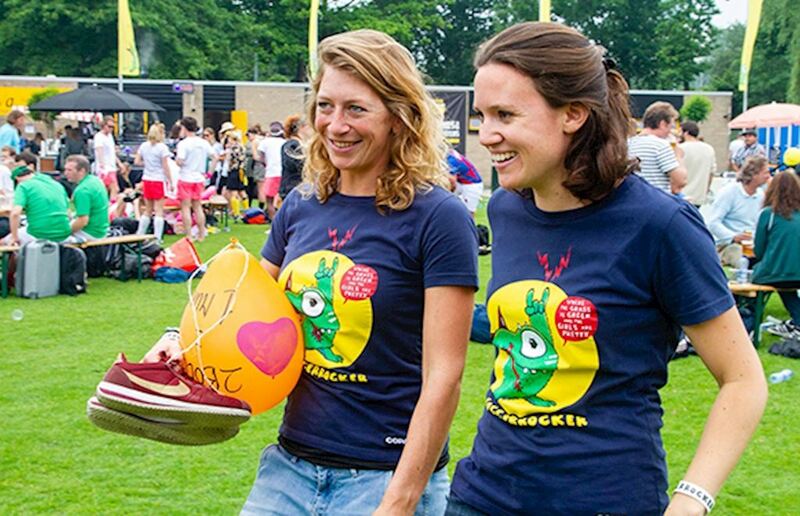 It was worn by the crew and all volunteers, and is available at SoccerRocker only.